12-year-old Aidan Errolson, comes from a long line of adventurers. His grandparents were among the first settlers of Corenwald's Eastern Frontier. His father had been one of the kingdom's greatest warriors. Aidan, on the other hand, lives the quiet, comfortable life, of a nobleman's son. He never has any real adventures, and that, he believes, is the one great injustice of his otherwise happy life. All that will change the day he first hears the bark of the bog owl, and meets Dobro Turtlebane. Dobro is one of the feechiefolk, a tribe of half-civilized swamp dwellers who fight too much, laugh too loud, cry too easily, and smell just terrible. But another meeting on that remarkable day may change Aidan's life even more profoundly. Bayard the Truthspeaker arrives with a startling pronouncement: Aidan Errolson will grow to be the Wilderking, the long-prophesied wild man, who will come out of Corenwald's forests and swamps to lead the kingdom back to its former glory. There's just one question: Is Bayard the Truthspeaker a prophet or a madman? 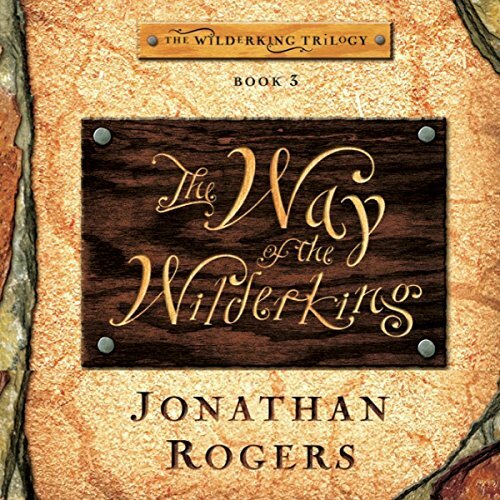 This initial installment in The Wilderking Trilogy is sure to capture the hearts of young and old, boys and girls alike. 12-year-old Aidan Errolson, comes from a long line of adventurers. His grandparents were among the first settlers of Corenwald's Eastern Frontier. His father had been one of the kingdom's greatest warriors. Aidan, on the other hand, lives the quiet, comfortable life, of a nobleman's son. He never has any real adventures, and that, he believes, is the one great injustice of his otherwise happy life. All that will change the day he first hears the bark of the bog owl, and meets Dobro Turtlebane. Aidan is living in the court of King Darrow. He has become best friends with Darrow's son Steren, and he enjoys great favor among the courtiers. But King Darrow's suspicion is growing, and his insecurity causes him to hate the young man who saved his kingdom. Concerned about his king's spiral into ever-darker moods, Aidan asks what he can do to help. 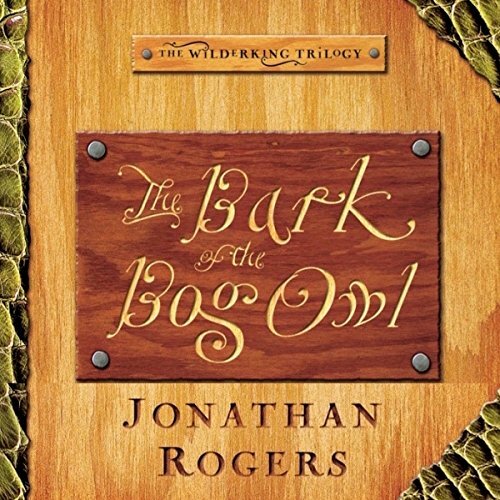 Darrow sends him on an impossible adventure to the recesses of Feechiefen Swamp, thinking he is sending Aidan to his death. After all, no Corenwalder has ever returned from Feechiefen alive. 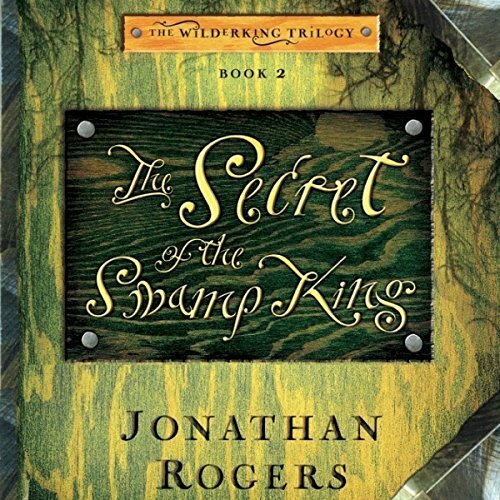 When Aidan Errollson returns home to Corenwald after three years in the Feechiefen Swamp, he is shocked to discover a newly formed party known as the Aidanites. They believe the ancient Wilderking Chant makes reference to Aidan, and that he is destined to overthrow the tyrant, King Darrow. Aidan has no intention of leading any rebellion. However, as Corenwald weakens and the Pyrthen Empire threatens to invade, it seems that the Aidanites may be the only army the Corenwalders have left.